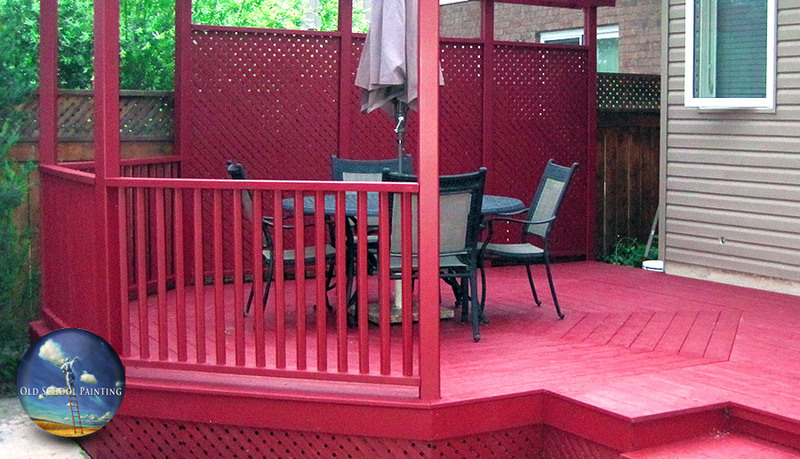 Ready for a deck stain colour change? 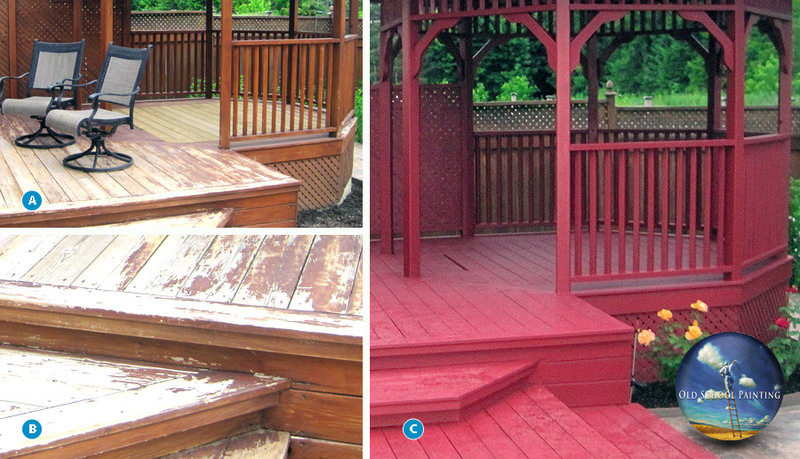 No problem, Old School Painting can easily strip away the old, unwanted deck surface stain to make way for a new, fresh change. 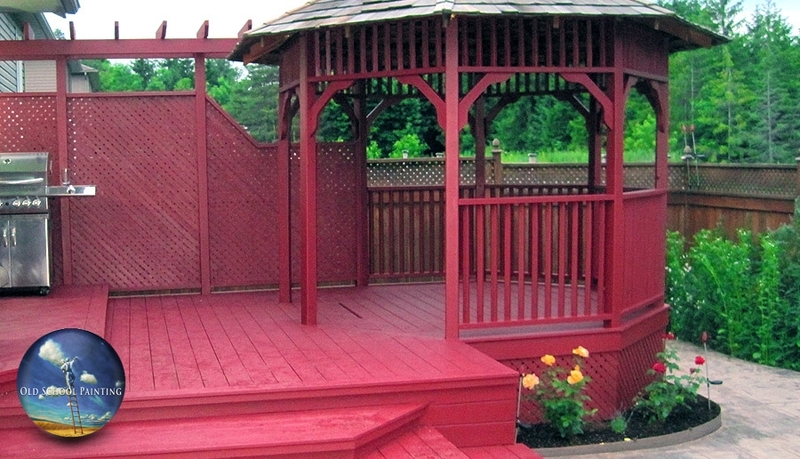 Rest assured that changing deck stain colours will not harm your deck when properly done. This will reseal wood from any excess traffic wear or weatherbeaten areas for a uniform finish. 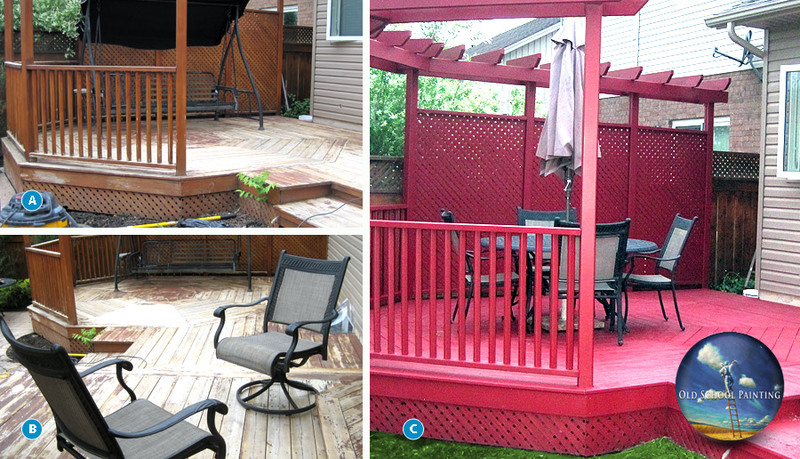 Old School Painting refinished this backyard deck project in Welland, Niagara with a deep wash, sanding, and stain. 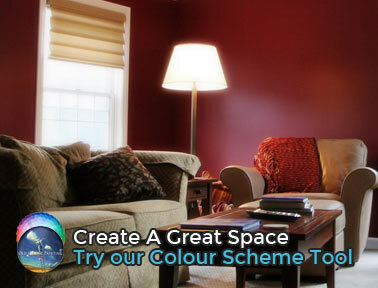 Our homeowner received a smooth, new colour finish ready to be enjoyed.